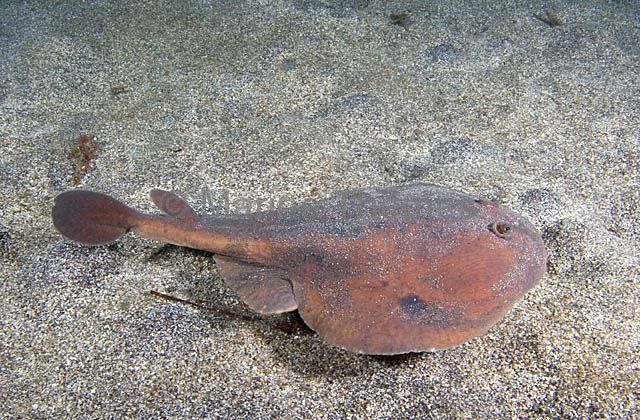 Japanese Numbray (Narke japonica) Electric ray with organs which generate a high voltage shock, used to stun prey or as a protection against predators. 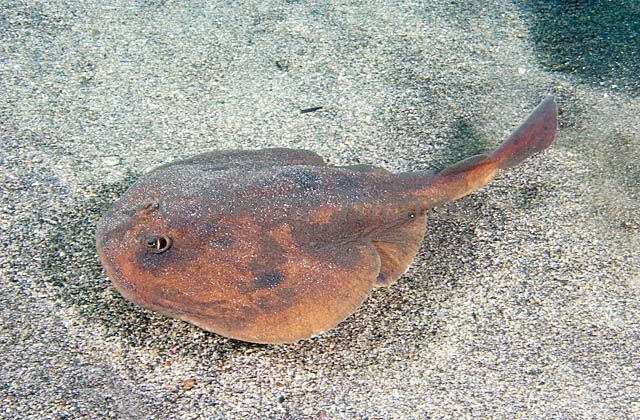 Japanese Numbray (Narke japonica) portrait. 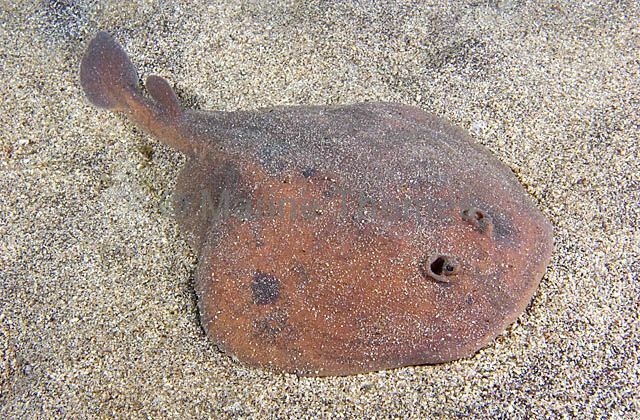 Electric ray with organs which generate a high voltage shock, used to stun prey or as a protection against predators. 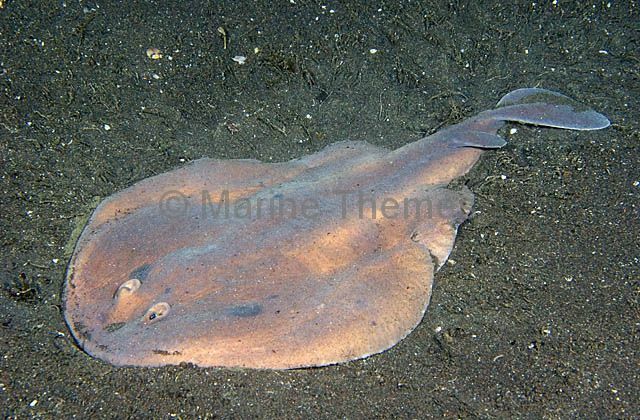 Japanese Numbray (Narke japonica) on sandy sea bed. 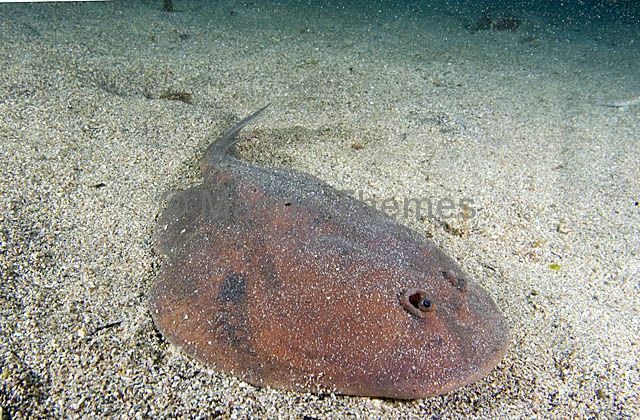 Electric ray with organs which generate a high voltage shock, used to stun prey or as a protection against predators. 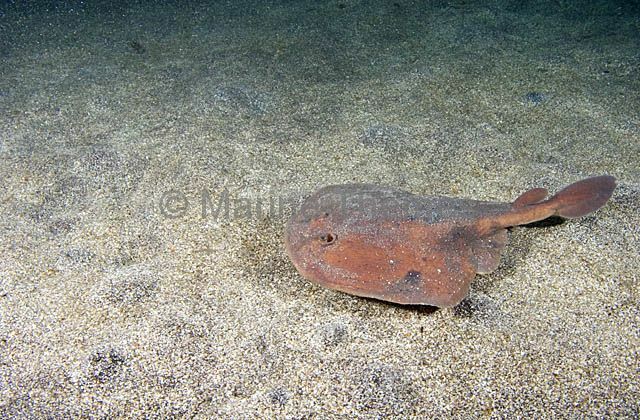 Japanese Numbray (Narke japonica) moving across sandy sea bed. 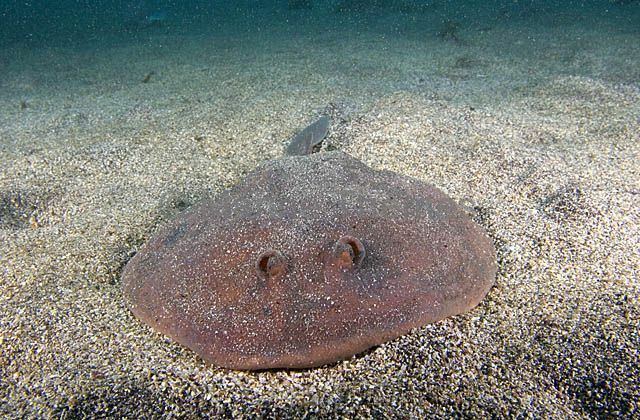 Electric ray with organs which generate a high voltage shock, used to stun prey or as a protection against predators. 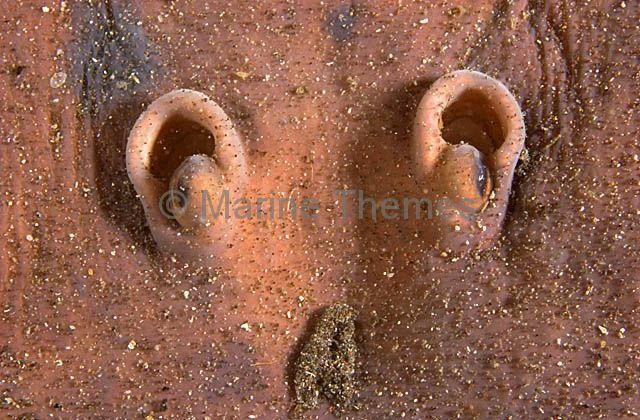 Japanese Numbray (Narke japonica) resting on sandy sea bed. 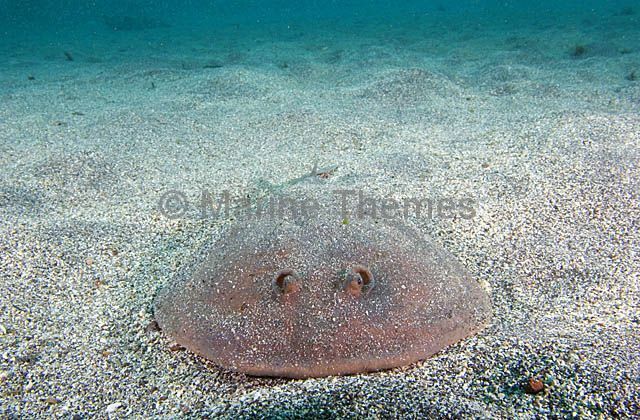 Electric ray with organs which generate a high voltage shock, used to stun prey or as a protection against predators. 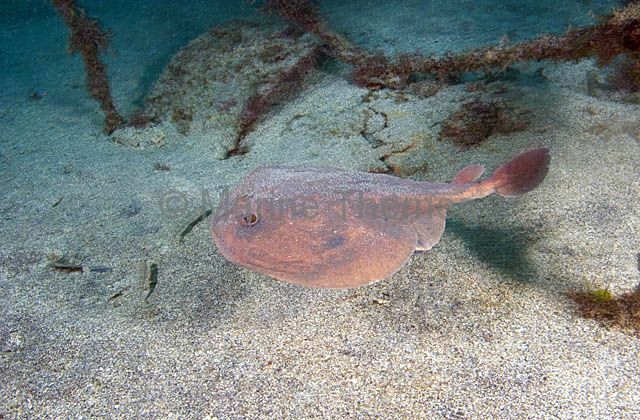 Japanese Numbray (Narke japonica) swimming over sandy sea bed. 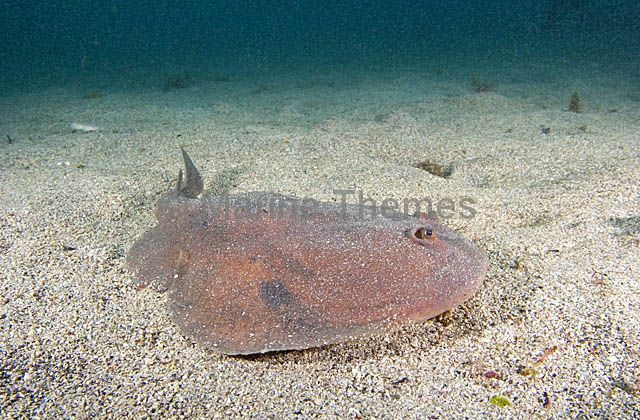 Electric ray with organs which generate a high voltage shock, used to stun prey or as a protection against predators. 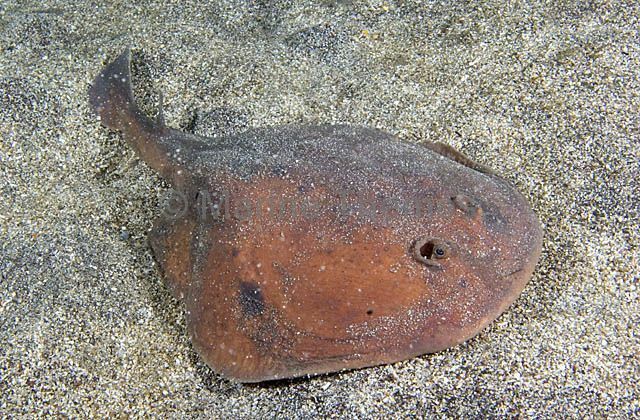 Japanese Numbray (Narke japonica) resting during the day on sandy sea bed. 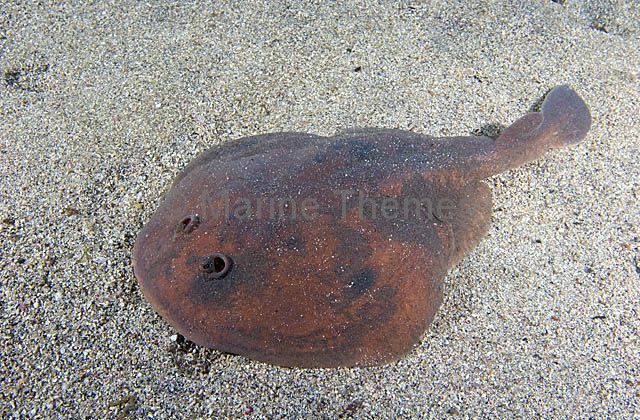 Electric ray with organs which generate a high voltage shock, used to stun prey or as a protection against predators. 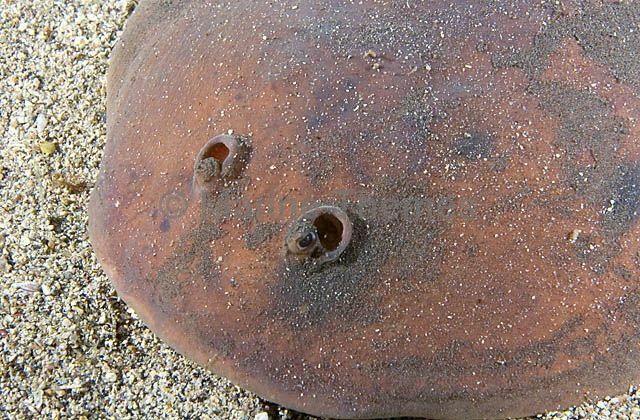 Japanese Numbray (Narke japonica) resting while partially buried in sand. 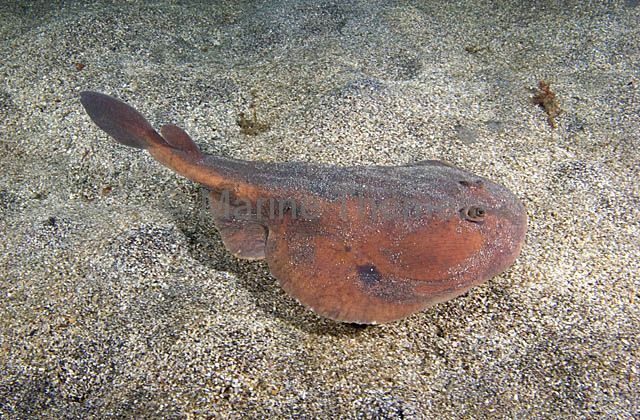 Japanese Numbray (Narke japonica) portrait.